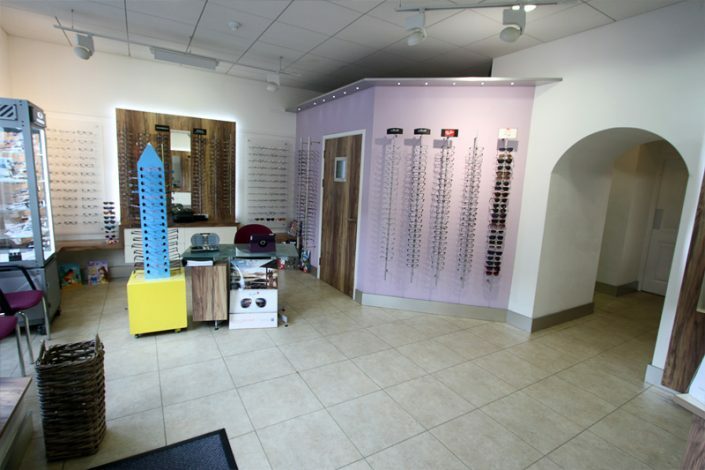 At Evans & Hughes we appreciate that you don’t want to have to wait very long for your new eyewear – after all, you need it to help you see clearly. 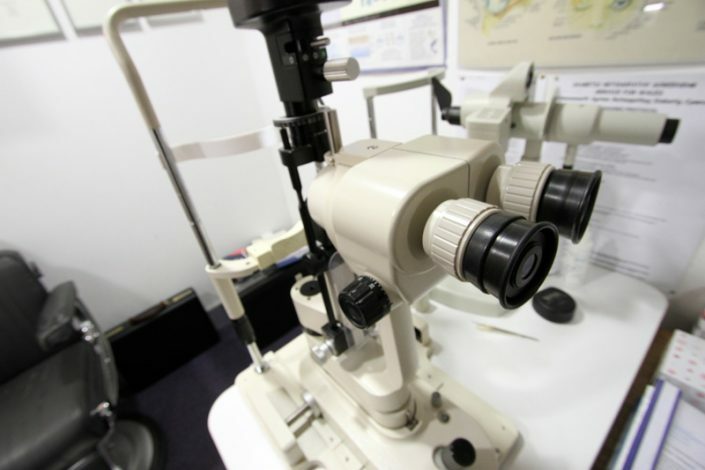 It’s for that reason we have our very own lab (and full time technician) at our Llandeilo practice, to help make sure you receive your new glasses as soon as possible. Depending on your prescription, our laboratory in Llandeilo enable us to supply your new eyewear the very same day you choose it. These days lens designs can be further optimized to meet the individulal’s requirments as far as vision, comfort and aesthetics using quality suppliers such as Rodenstock, Essilor and Nikon. Such lenses may take a little longer but waiting times have vastly improved with the advent of new technology. One such technology is the use of remote glazing where a machine will trace the shape of your chosen or own frame and the scanned image is e-mailed along with the details of the prescription, type of lens etc. The lenses are then prepared by the manufacturer and cut to the exact shape before being returned to us to be put into your frame. All of this without your frame having to leave the practice, again saving on postage time. 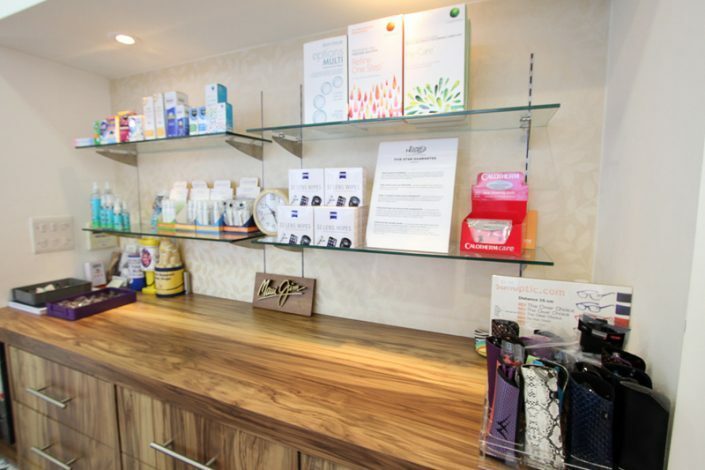 It’s not just fitting and glazing glasses that we’re able to offer from our laboratory. We’re also able to add tints and coatings to your lenses, deep clean your spectacles and make minor repairs and adjustments too. 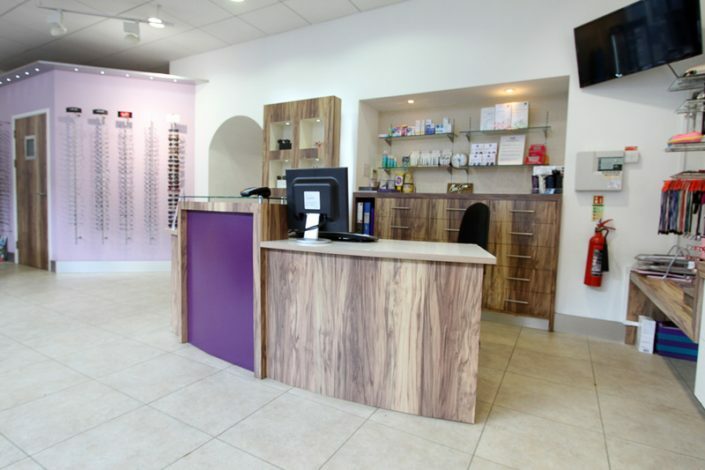 or to book an appointment to have your eyes tested, please contact a member of our friendly team.